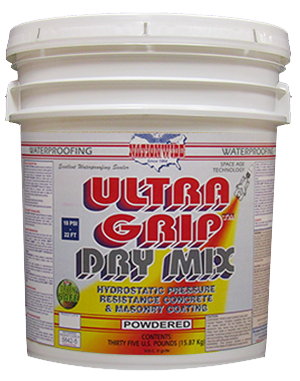 ULTRA GRIP™ DRY MIX powdered masonry coating is formulated to fill and seal porous masonry walls against water, even under pressure, by becoming an actual part of the original surface. 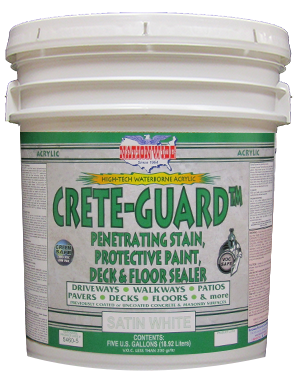 An aggregate type material, ULTRA GRIP™ DRY MIX is ideal as a base coat, as well as a finish coat. 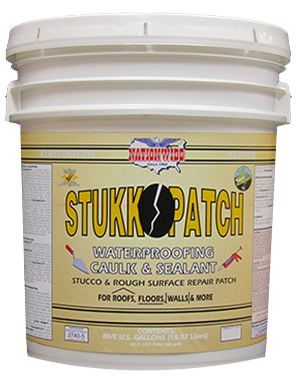 This economical waterproofer can be used inside or outside, above or below grade. 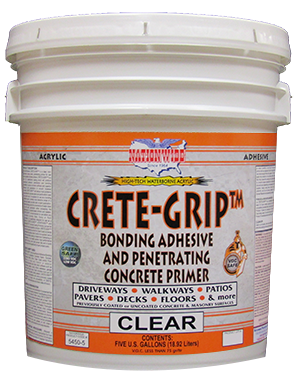 This powdered form of ULTRA GRIP™ Masonry Coating is the perfect formula for surfaces with extreme efflorescence. 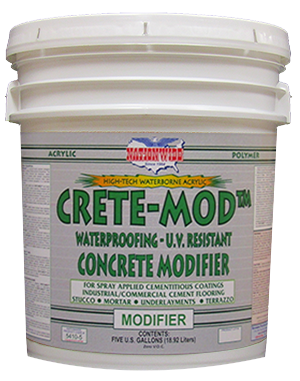 It mixes easily with water to make an economical white masonry waterproofing coating. Resists 10 psi hydrostatic pressure - may be applied to slightly damp surfaces - reduces radon gas penetration - for use on cisterns and potable water tanks and systems. Spread Rate: 210 Square Feet Per 35 lbs. Weight per Gallon: 22.5 lbs.